Zoe’s never been superstitious, so when she and her best friend Mia have their fortunes read at a carnival, she doesn’t take it seriously. 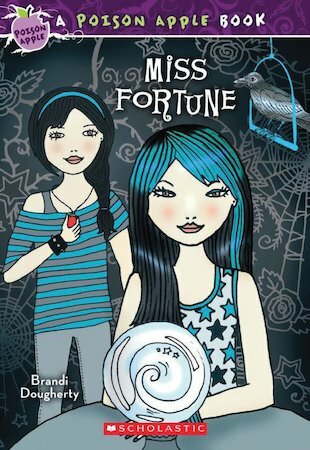 In fact, Zoe mocks the fortune-teller. But the woman gives Zoe a necklace to seal her fortune – and as soon as Zoe puts it on, unexplained things start to happen. Her bike spins out of control, a fire starts in the oven, and Zoe starts getting threatening texts and emails. The necklace must be cursed! But when Zoe and Mia return to the site of the carnival, it’s gone. Can they break the curse before something terrible happens?